Static – What did you think? As you may know, we were lucky enough to receive support from Arts Council England for our recent tour of Static. As we come to the end of this period of funding, it’s now time to begin evaluating how the it all went. As great as it’ll be for all of us who worked on the show to write about what we thought of the tour, it’d be extremely helpful if we could find out what you, the audience, enjoyed (or perhaps didn’t) too. If you came along to see the show at any point along the tour, and would like to share your thoughts with us then it would be amazing if you could post them in the comments below. That way, hopefully, everyone can have a bit of a conversation about was good about the show and what could’ve have gone better. 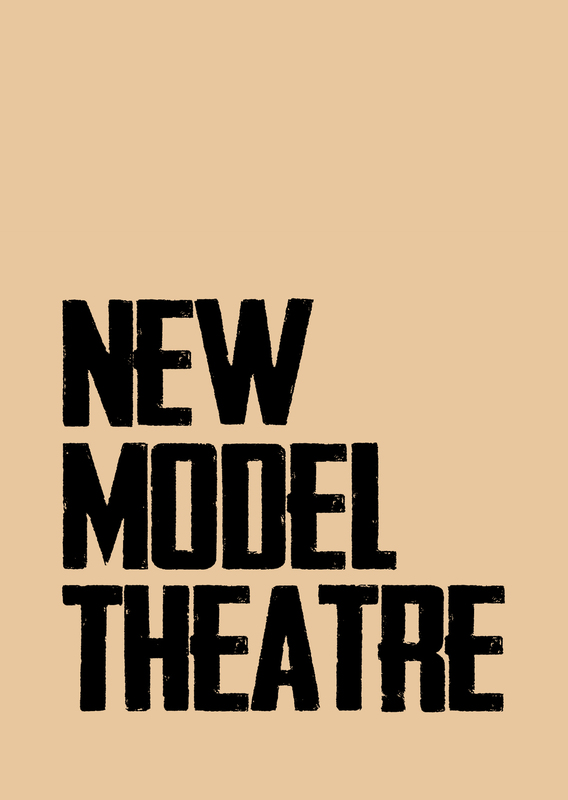 Alternatively, if you’d rather not display your comments for all to see, you can drop us an email at info@newmodeltheatre.com. Thanks in advance for your thoughts and to all who came out to see the show! There’s one last chance to catch Static at the New Diorama Theatre, London on 19th May as part of A Younger Theatre‘s Incoming Festival. Tickets are available now! A thoroughly enjoyable show from start to finish.